Reigning Paralympic champions Richard Whitehead and Hannah Cockroft have been named captains of the British athletics team for the Paralympic Games in Rio. Whitehead won T42 200m gold in London and recently took more than a second off the world record set four years ago by clocking 23.03 in the British capital. 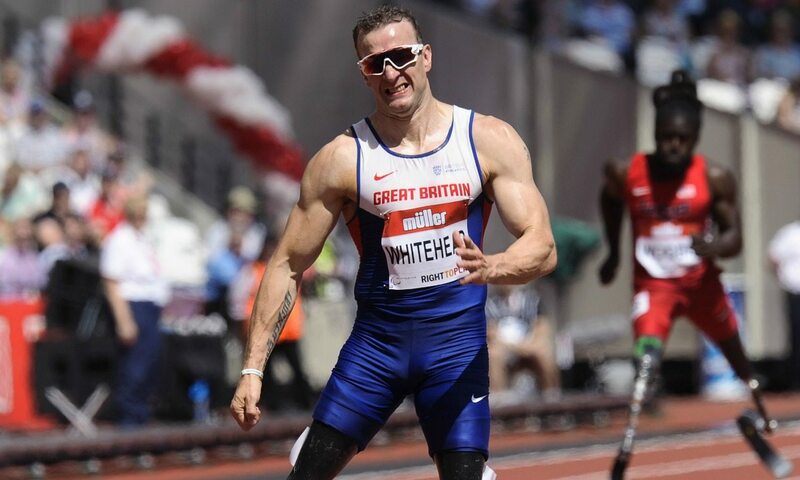 Not only aiming for a sprint double, Whitehead also hopes to inspire others in his role as male captain of the team. “I think when you’re in a team that’s the best prepared with the best athletes in the world it’s a great opportunity to be the voice of the team and guide that team into the Games,” he said. Cockroft has also been in fine form, winning every major title since she claimed double gold at London 2012. The 24-year-old, who will be going for gold in the T34 100m, 400m and 800m in Brazil, is excited to have been given the opportunity to share her words of wisdom on how to deal with the pressures that surround a major Games. “It’s a massive honour and when Paula told me I was thinking ‘it’s only my second Games’ so although I’ve probably got a lot to learn, it’s really exciting,” she said. “Hopefully I can do everyone proud and do really well out here.